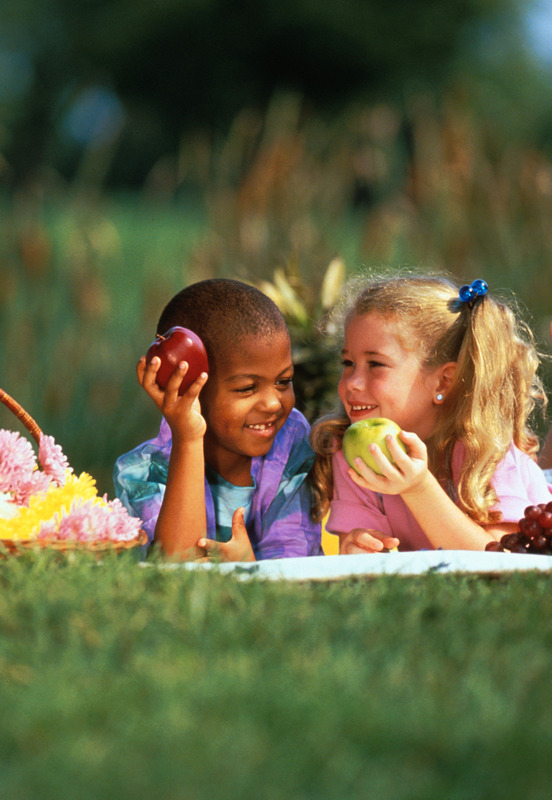 July is National Picnic Month and a great time to combine family, friends, and food with outdoor games and sunshine. Whether it’s hosting an impromptu picnic in the backyard or taking sandwiches to the kid’s ballgame, picnics create memories that will last a lifetime. But the recipe for a successful picnic doesn’t end there. It is just as critical to keep your family safe from mosquitoes, ticks, noxious weeds, and other harmful pests that can cause West Nile virus, Lyme disease, severe allergic reactions, and more. RISE is sharing the following facts and tips to help keep people safe from hazards while enjoying outdoor activities all summer long. Cover up with long sleeves and pants, especially during dawn and dusk hours when mosquitoes are most active. Apply insect repellent on exposed skin – like DEET – to protect family and friends from painful mosquito bites. Avoid areas where there is standing water as that is a mosquito breeding ground. Avoid wooded, damp, dark areas or brushy fields where ticks live, and use picnic tables instead the ground. Inspect and properly remove ticks in hard to see areas such as inside the belly button, under arms, around ears, in hair, and the back of knees as these are places that commonly attract ticks. Remember the saying, “leaves of three, let it be” to help identify the plant. Wash pets after they have been playing in near potentially affected, wooded areas. Clean outdoor tools and wash clothing in hot water to prevent exposure to the plant from spreading. Effective preventative treatments to yards and picnic areas help reduce the occurrence of ticks and poison ivy. Read and follow all label directions when using repellents and outdoor pest control products. For more information on staying safe from harmful pests, visit www.DebugTheMyths.com and join the conversation on Facebook and Twitter.